There is a certain difficulty inherent in making a contemporary feature about Superman. The character is just as important to the Fanboys as he is to average citizens who have never picked up a comic book, much less read one. The majority of the public considers him as American as baseball and apple pie, and there are those who can quote chapter and verse on his origins, history and importance in the culture’s lexicon. There is an exchange in the film over the meaning of the iconic red and gold symbol on his chest. We all know that that symbol is for Superman and he belongs to us all. Man of Steel is a somewhat challenging reminder of that fact. The challenge of a Superman movie is to present those tropes that we all know: “strange visitor from Krypton”, “powers and abilities far beyond those of mortal men”, “a never-ending battle for truth, justice and the American way” in a manner that is both contemporary and nostalgic. Man of Steel addresses the challenge by assembling somewhat of a dream-team in the personages of Zack Snyder (director), David Goyer (screenwriter, story) and Christopher Nolan (producer, story). And, ultimately, they succeed. Snyder’s Krypton straddles the popular interpretations of Superman’s home planet, combining the 1940’s era pulp, super science with the 1990’s concept of a cold, logical society and a pair of forward-thinking, yet ultimately patriotic citizens. 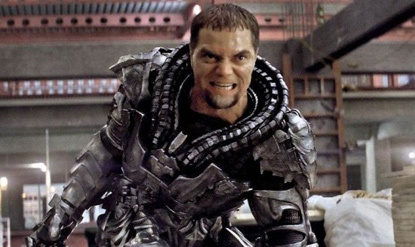 In tandem, yet in opposition to Russell Crowe’s Jor-El is Michael Shannon’s Dru-Zod. General Zod is portrayed as the most compelling of antagonists – in his own mind, he is not a villain at all. Rather, he is a patriot, a true son of Krypton who worked and sacrificed to preserve a certain way of life, only to be betrayed and imprisoned by his own people. 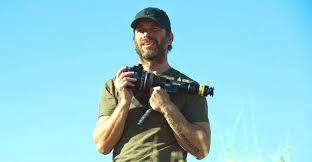 In regards to our hero, it is here that Man of Steel is most successful in its difficult charge. 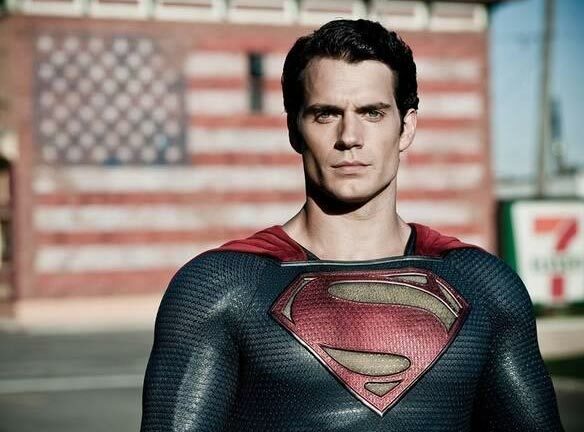 Whereas Brandon Routh embodied a nostalgic tribute to Christopher Reeve, Henry Cavill embodies Superman. As the story unfolds, we believe that this character was raised with strong values by excellent, adopted parents. We believe his childhood difficulties, as emerging abilities emphasize his “otherness” in comparison with his peers. We believe his journey, leaving familiar surroundings to find his place and acting as an anonymous guardian angel. We believe his discovery, as revealed origins commit him to being the symbol of hope that the iconic, big, red ‘S’ implies. There is a poignant moment in the film’s denouement (and no, I won’t spoil it, Fanboys) that will likely have us in discussions over his actions for some time. And ultimately, Man of Steel makes us believe that a man can fly. It’s been awhile since we have had that feeling, and it’s very welcome. 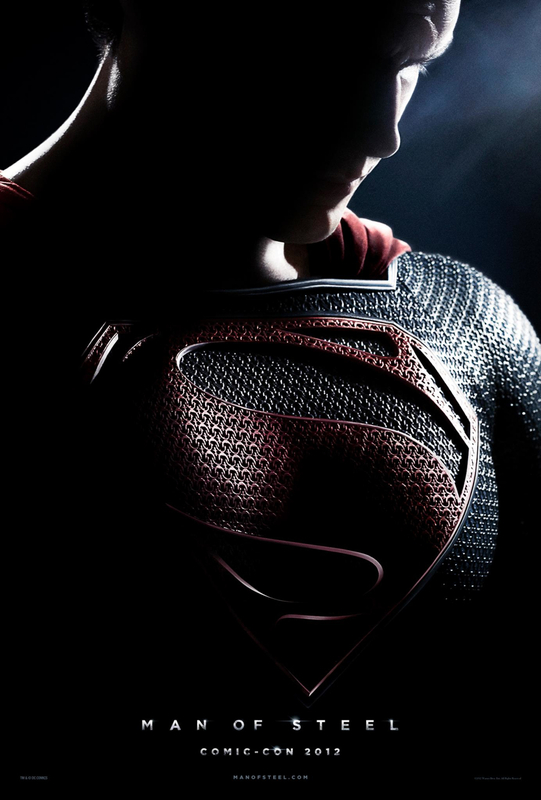 Man of Steel is now available in the theaters nationwide. You hit it right on the nail. This was the best Superman movie I have ever seen and I have seen them all. This movie made me want to go and buy a copy of “Superman Unlimited” which just started its first run. I am extremely proud of Caville, Shannon, Snyder, Nolan, and even Adams – that’s right, I said it – “Adams”. But for me, there were times when Antje Traue stole the scenery as the methodical soldier from Krypton, Faora-Ul. I can’t wait to get this movie in 3D Blu-Ray. I saw it in the IMAX 3D format and it rocked! Finally, a good Superman movie to hit theaters since the debut of Smallville. About time! This is “Boy Wonder” signing off. It was a great movie. I had the chance to see it in IMAX 3D (which i highly recommend) and it came off so visually superb. As I’ve said several times since the first Iron Man movie, I’m glad that technology has finally caught up to the imagination and vision of comic book writers and artists to successfully display a good comic book movie. Being a self proclaimed comic book geek there were a few things that I didn’t really like. Of course, as Kyle said above (“There is a certain difficulty inherent in making a contemporary feature about Superman”) you have to make some changes here and there to appeal to your current audiences but some character facets I feel shouldn’t be changed. But thats me. All and all…..good movie. Go see it.